ANY WORDING OF YOUR CHOICE! 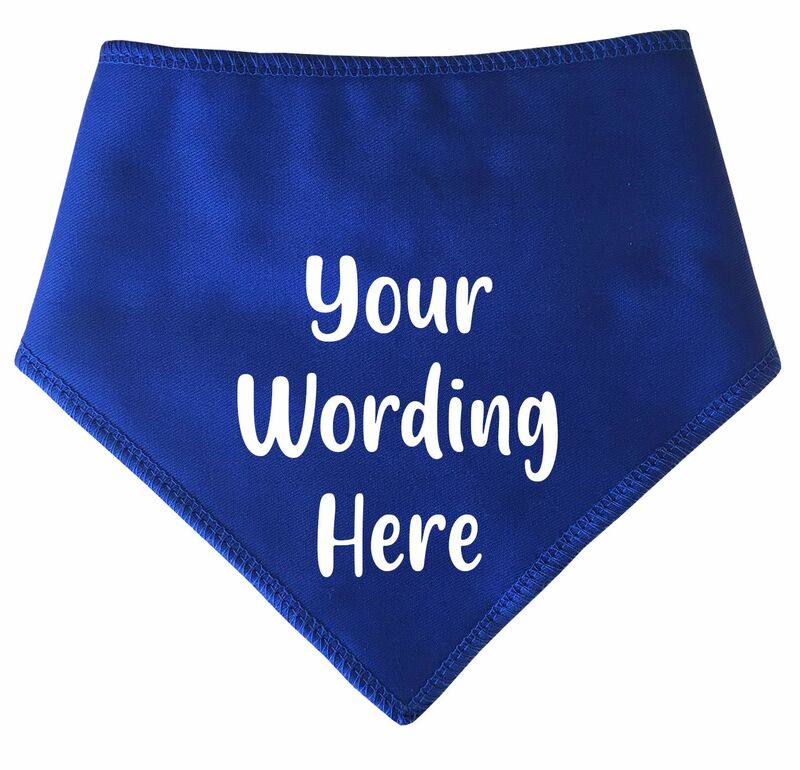 The text is vinyl and is heat pressed onto the bandana. Please note - the more characters used, the smaller the size of the lettering will be.